Compatible with: DJI Mavic 2 Zoom and Mavic 2 Pro. Made in Italy from high quality ABS plastic with durable locking mechanisms with pre-formed holes for padlocks or security cable ties. 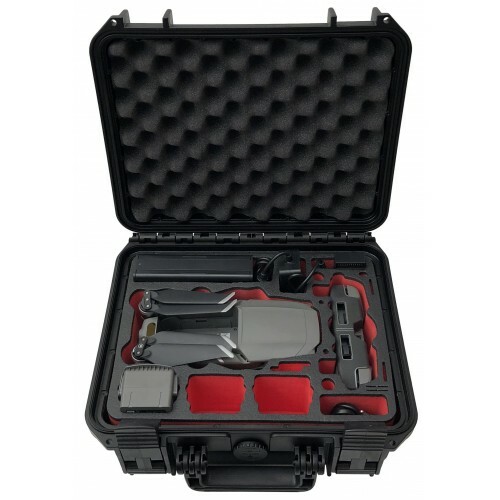 You can fully protect your DJI Mavic 2 Zoom / Pro while travelling with the Tom Case Waterproof Protective Drone Case with IP67 rating.